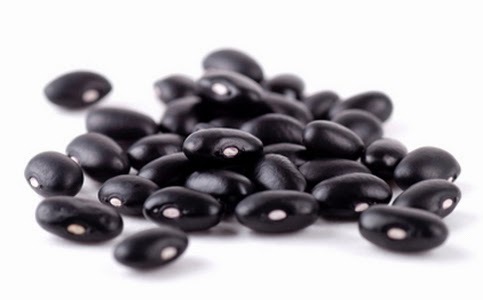 A delicious remedy for that is black beans. The little gems are packed with magnesium and potassium - minerals that relax muscle tension and improve blood flow to speed the healing of damaged tissues. Experts suggest eating 1/2 cup per day to cut the incidence of cramps, spasms and soreness by 33 percent.